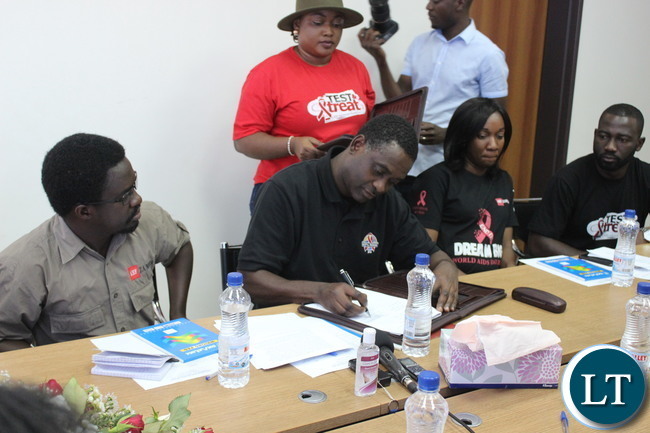 Coalition of Zambian Women Living with HIV/AIDS (COZWHA) and Network of Zambian People living with HIV (NZP+) have signed a Memorandum of Understanding with AIDS Healthcare Foundation (AHF) aimed at increasing awareness on matters regarding HIV/AIDS in the country. AHF will offer financial and other forms of support for various progressive interventions in line with HIV/AIDS in this agreement. 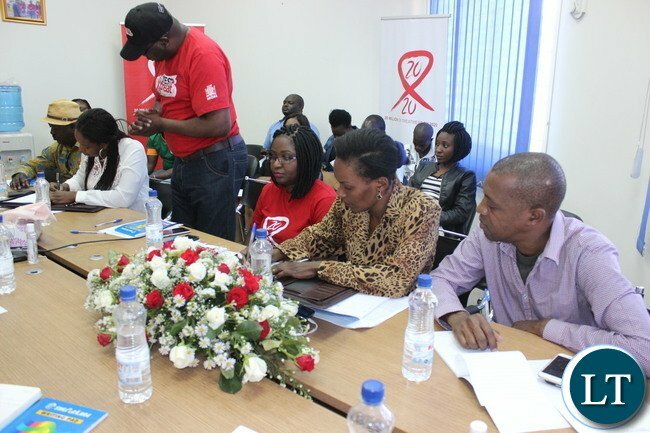 In this MOU, COZWHA targets to reach adolescent girls aged between 10 and 19, young women between 19 and 24 and other women that are both living with HIV and those that test negative by sensitizing them on HIV testing, treatment and prevention. 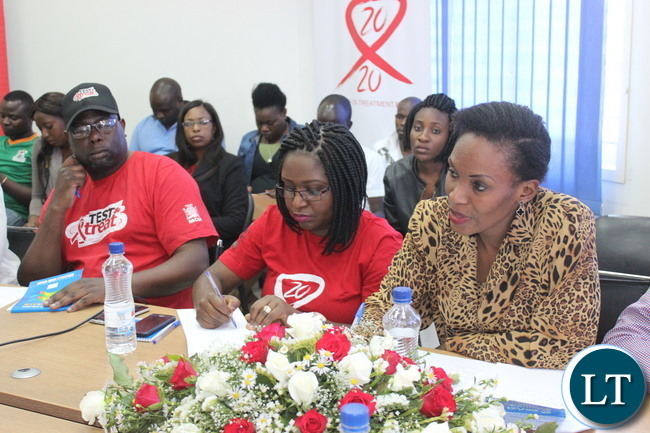 COZWHA Representative Stella Chinkuli said this project has come at a time when the world is searching for ways of reducing HIV infections among women, the youth and adolescents in Zambia, through information dissemination, HIV testing, sensitisation, condom distribution, drama among others. She adds that her organisation chose to work with women is because they have a stronger voice and are the backbone of health in communities. 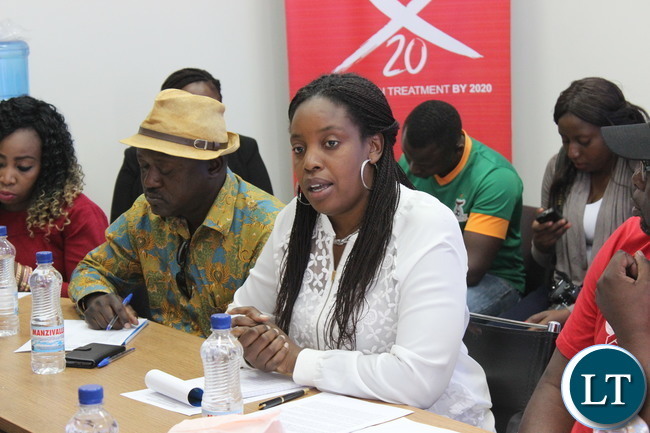 And Kunyima Banda of NZP+ said her organisation is strategic in facilitating linkages into care for the people living with HIV in different parts of the country where it operates from. Meanwhile, AHF National Medical Director Brigadier General Dr. Lawson Simapuka world records show that women are most affected by HIV than their male counterparts hence his organisation chose to work with the two organisations. 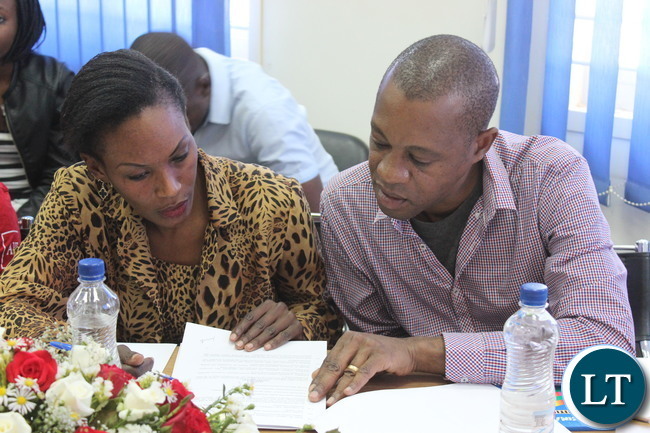 He noted that young women and adolescent girls acquire HIV five to seven years earlier than young men and in some countries HIV prevalence among women and adolescent girls is as much as seven times that of their male counterparts. Brig. Gen. Dr. Simapuka said without early interventions to address the trend, a new window for another HIV epidemic may open. 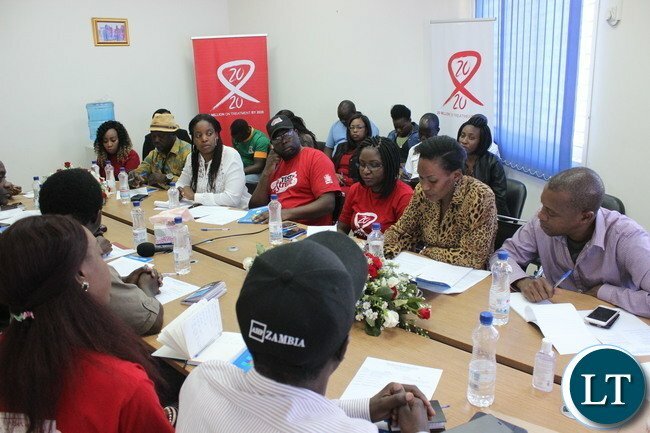 Coalition of Zambian Women Living with HIV/AIDS (COZWHA) and Network of Zambian People living with HIV (NZP+) Isn’t this just an unnecessary duplication? Are women living with HIV/AIDS not people?